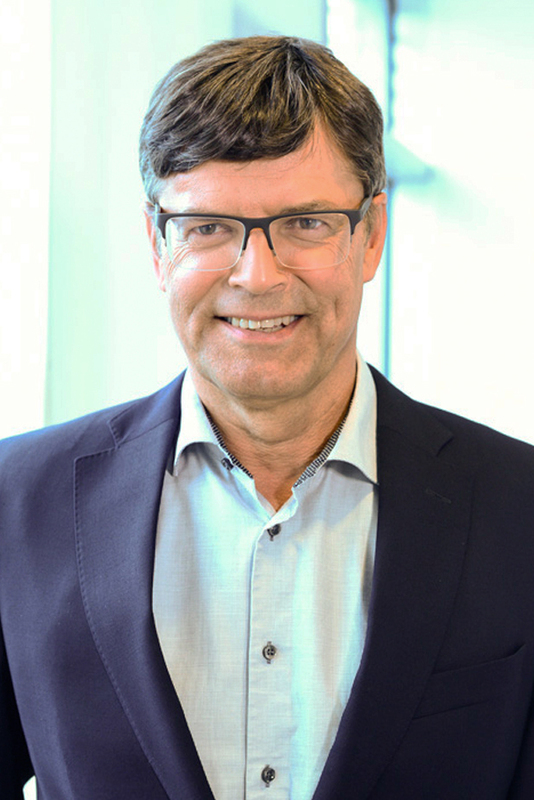 Lars has more than 30 years’ experience from international sales, marketing and business development within the Telecom industry and has held several senior management positions in both APAC and Europe. Before joining Tilgin, Lars was responsible for Product Management at Aastra Sweden AB. Lars has a M.Sc. degree from Linköping University of Technology. Lars joined Tilgin in December 2010.